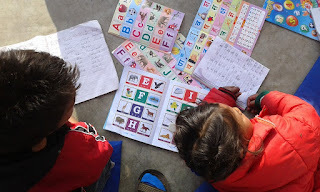 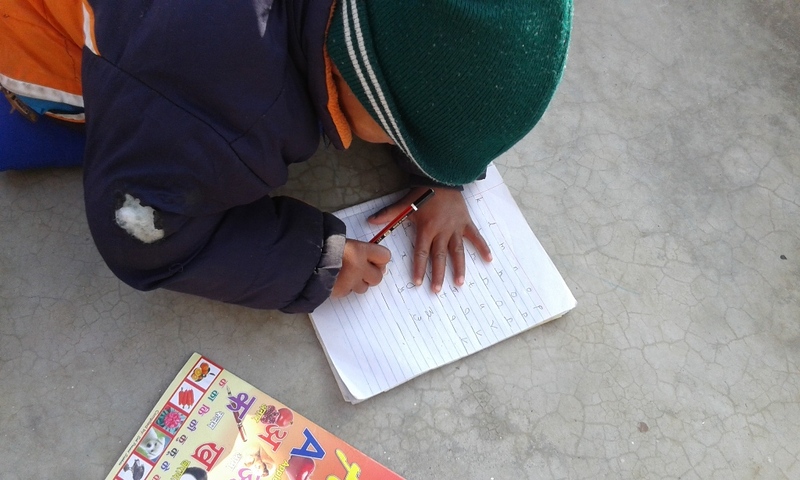 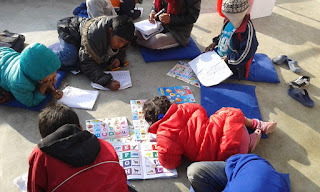 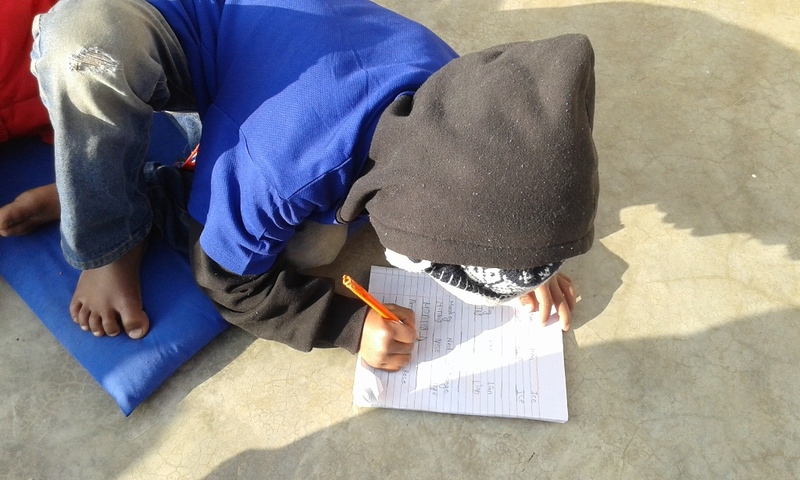 Due to increasing cold children are taking class with electrical heater.they have two times classes for socialization as well as Alphabetic knowledge. Dolakha Regional Rehabilitation Center supporting children who are referral from District Police Office and Women Development office who are in risk. 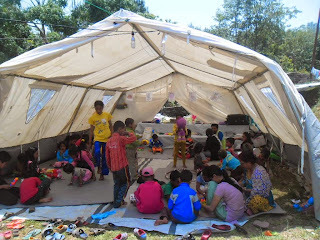 By providing shelter , food and and information education to those children when we are able to contract to their parents or if parents come into the children contract we send children back their society with their relatives. Relatives also commit to us sending children school and providing minimum care to them. 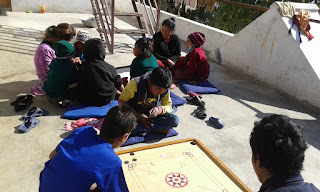 Children are interested to play games when they finished their class.